Did a profilometer really measure a pancake? There are, of course, more meaningful applications for the profilometer. For example: these precision measurement tools can check the roughness of roads as well as that of an optical grade lens! There are basically two types of surface roughness testers, contact and non-contact. 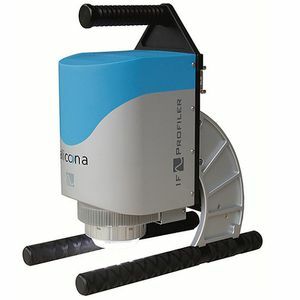 Each method has it’s advantages and disadvantages, making the profilometer a highly versatile precision measurement tool. 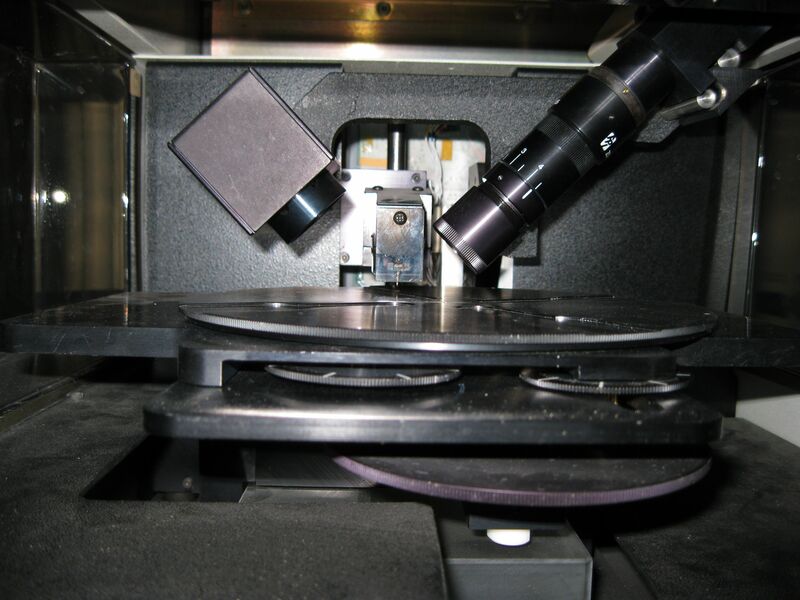 In much the same way as an old fashioned record player, the contact surface roughness tester travels over a surface, recording the peaks and valleys of and converting this information into some kind of useful format so it can have meaningful applications. This type of instrument was one of the original designs and is still commonly used. The disadvantage is that it is necessary to physically fit the surface under the stylus, which can be rather difficult in some applications. In a similar manner as a range finder, the non-contact instrument shoots a laser beam of light over the surface and records the amount of time it takes to return. This is advantageous for working in the field because none of it’s parts touch the surface and almost no wear occurs. Another advantage is for measuring areas where it is virtually impossible to physically make contact with the surface. The non-contact method is also slower because more time is required to create a model from the vast amount of data recorded. 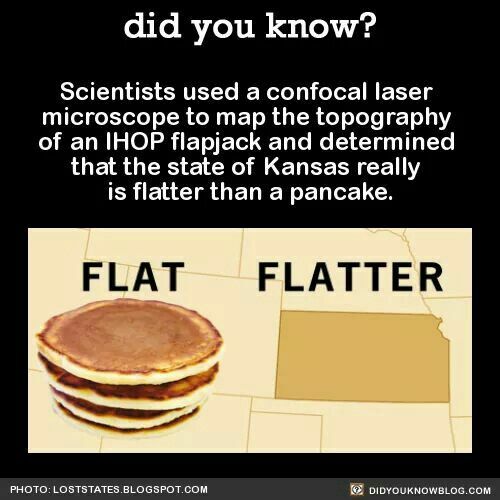 A study was actually done to determine whether Kansas was as flat as a pancake or not! As it turns out, Kansas is flatter than a pancake, at least scientifically speaking. Besides that fact that somebody sure knows how to get funded for weird studies, this shows the extent to which surface roughness testing can go. On a smaller scale, profilometers are routinely used in metalworking, such as aerospace, mold making, tool-and-die-making and other precision machine operations. When a cylinder and piston must work together flawlessly, the surface finish takes on a greater importance, for example. The customer might determine, through the experience of engineers, what the optimal surface finish is for a specific part, such as the cylinder. There are numerous designations in use around the world, all of which have a specific reason for being. Through these designations, the customer and manufacturer can “be on the same page” and reach the desired result. These standards take on a great significance in the global marketplace, where language might be a barrier, but math is a universal language. This can all be quite confusing, at least until you need to convert one designation to another. With experience, the numbers take on some meaningful significance. Granite surface plate inspection, injection mold surfaces, optical lens measurements, automotive, aerospace, computer chip manufacturing and much, much more.